Katherine Jackson, 86, the mother of famous siblings Michael and Janet Jackson, came forward earlier this year claiming that her nephew, Trent Lamar Jackson, had been financially and emotionally abusing her for years. According to documents filed in court for a restraining order, Mrs. Jackson stated that Trent made himself the custodian over her care and was employed as her driver. She heavily relied on him, yet Trent would refuse to take her home, would not drive her unless she met his demands, isolated her from other family members to exert undue influence on her, and did all of this to control her finances and live in her guest house for free. Trent’s psychological abuse confused Mrs. Jackson and caused her angst, fear, and depression. The documents also claim that Trent accessed Mrs. Jackson’s bank accounts and used her credit cards for his own purchases without her permission. Mrs. Jackson was granted a temporary restraining order against her nephew, who is not allowed within 100 yards of her or within the gated community where she lives. Trent is required to move out of Mrs. Jackson’s home and return all keys, passwords, and combinations to the property. A hearing for a permanent restraining order is set for March 1. Accusations of elder abuse like this are taken seriously by California courts. Physical, emotional, and financial abuse of individuals over the age of 65 can lead to civil lawsuits and criminal charges. Many individuals reading these accusations are likely shocked for a number of reasons. People do not expect the wealthy or famous to be taken advantage of, but elder abuse is rampant throughout the U.S., and abusive situations do not always present in the ways people expect. Affect the wealthy: People of all socioeconomic classes can be targeted for abuse. 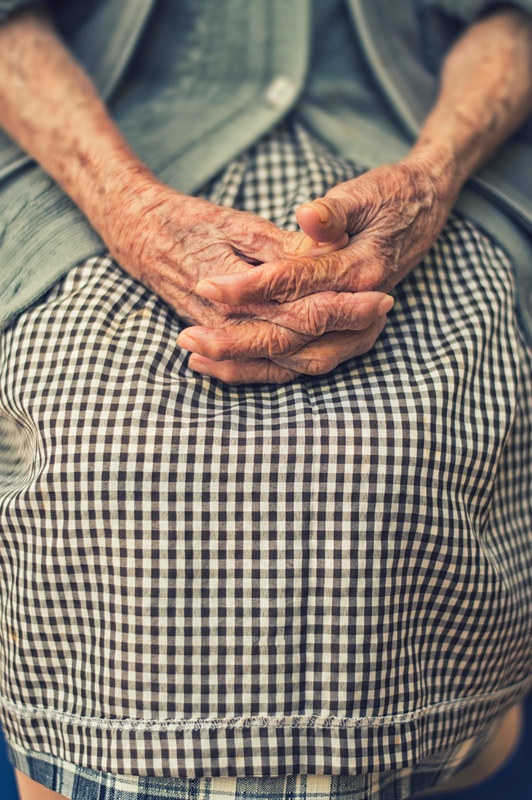 Elderly individuals with significant sums of money, real estate, and personal property are particularly at risk for financial abuse because family members, caregivers, and con-men may believe it will go unnoticed. 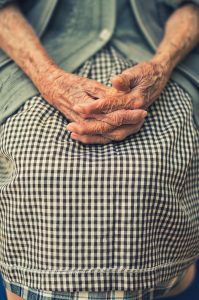 Be perpetrated by family: Many people do not want to believe that members of their own family could end up abusing their elderly parents, grandparents, aunts, uncles, and siblings. The ugly truth is that physical, emotional, and financial elder abuse is often perpetrated by a family member who has easy access to the older individual. Happen to elderly individuals without cognitive impairments: Many victims of elder abuse are taken advantage of and harmed because of cognitive decline, dementia, or conditions such as Alzheimer’s. The confusion and memory problems enable people to get away with stealing from elderly persons or exerting undue influence over their decisions. However, elder abuse also happens to older individuals who do not have any cognitive impairments beyond normal aging. Emotional abuse can wear down and exert control over anyone, no matter their age or mental abilities. Happen to elderly individuals with minimal physical impairments: People take for granted how their physical capabilities allow them freedom. Yet, a seemingly minor health problem can greatly decrease older people’s freedom. For example, elderly individuals who have vision problems or mobility issues may not be able to drive. This means a great deal of their independent rests on the people who drive them. The driver then has the power to abuse his or her position and exert control over the elderly person’s life. Are You Worried About Elder Abuse? If you are being abused or you believe a loved one is being physically hurt or financially taken advantage of, do not hesitate to reach out to the San Francisco elder abuse attorneys of Brod Law Firm. We can help you investigate the situation and determine your or your loved one’s legal rights.